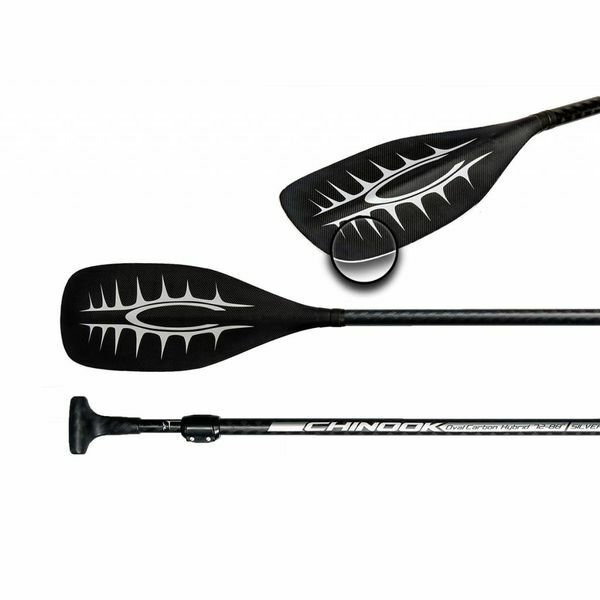 When it comes to shopping for SUP paddles, you have a lot of choices. 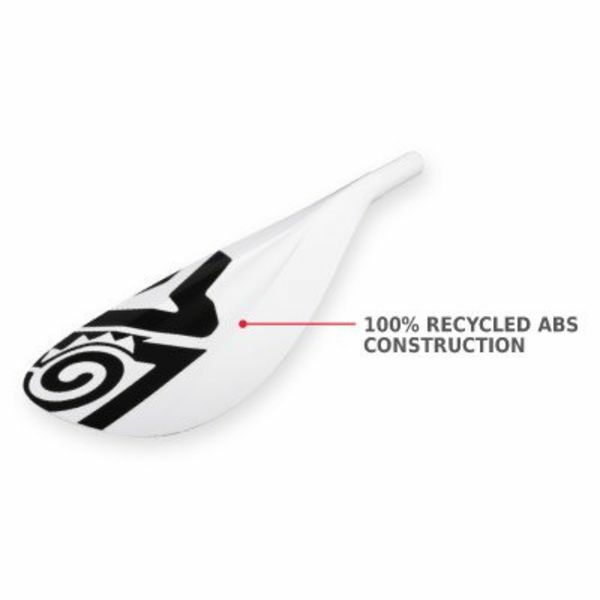 However, if you're really serious about performance and quality, you've come to the right place. 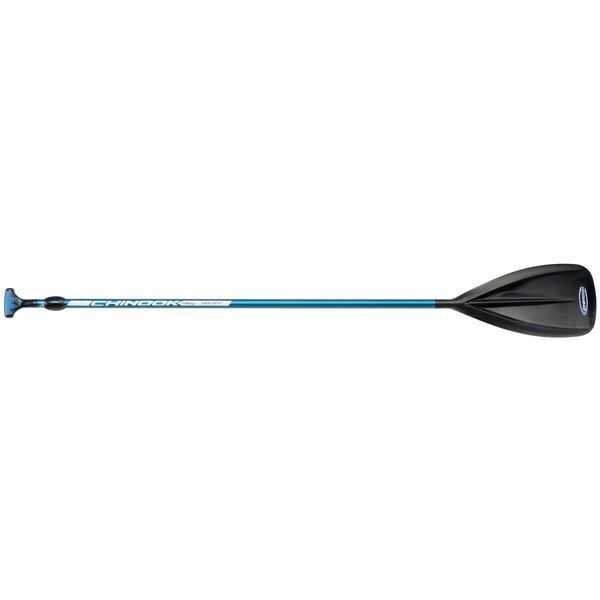 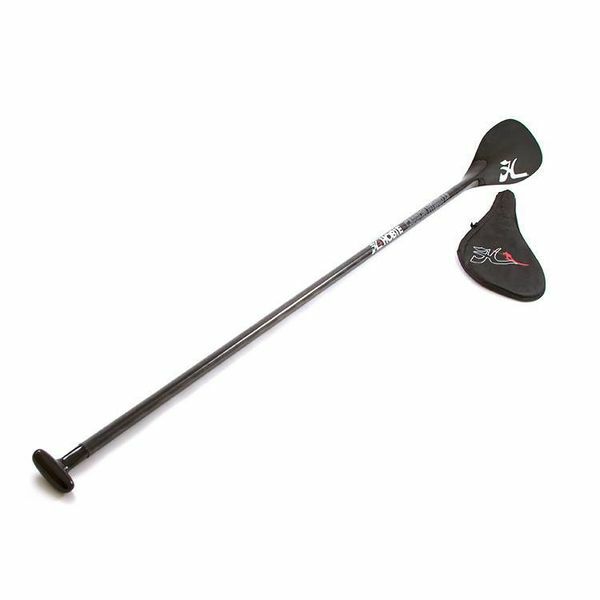 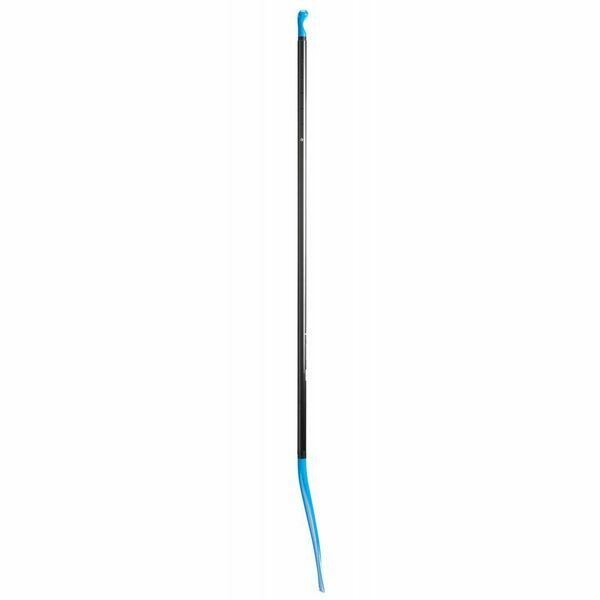 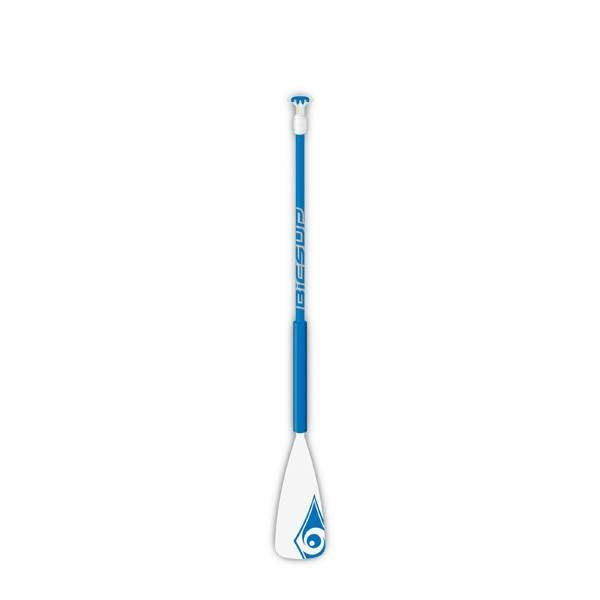 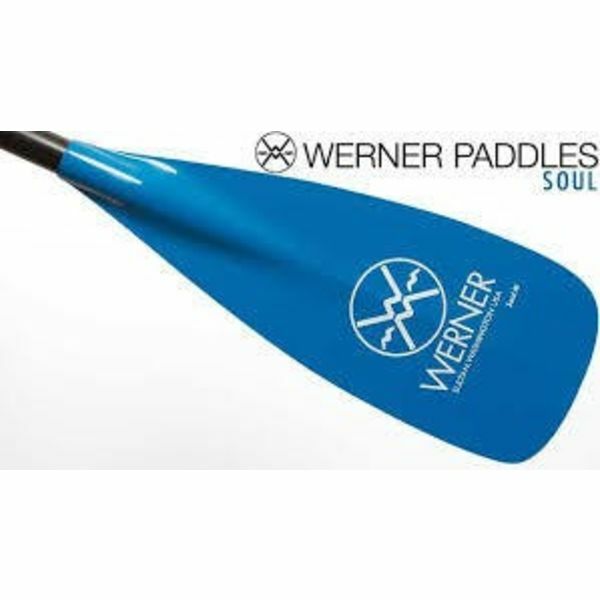 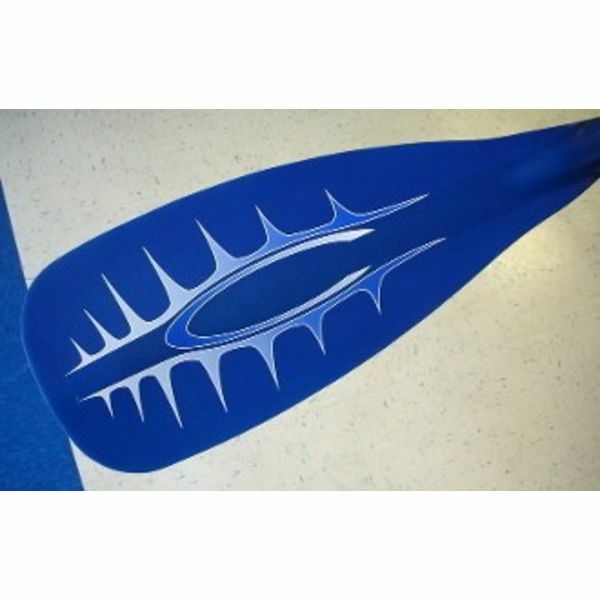 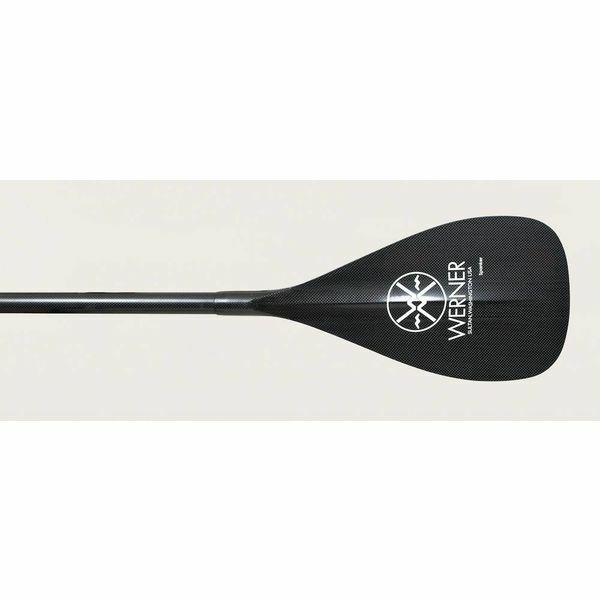 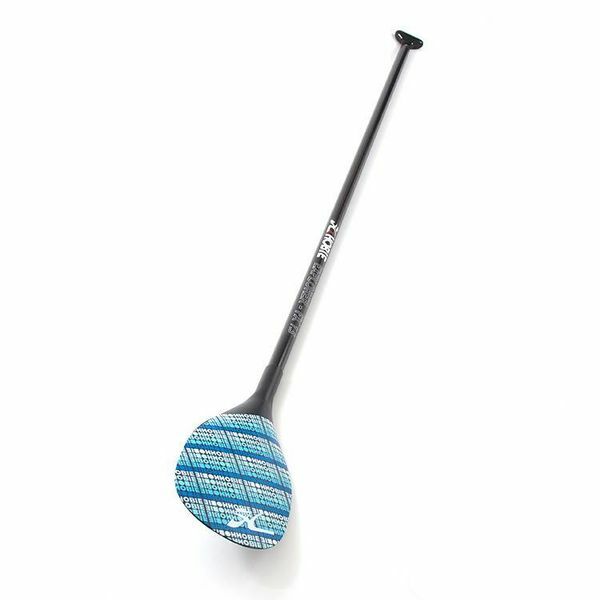 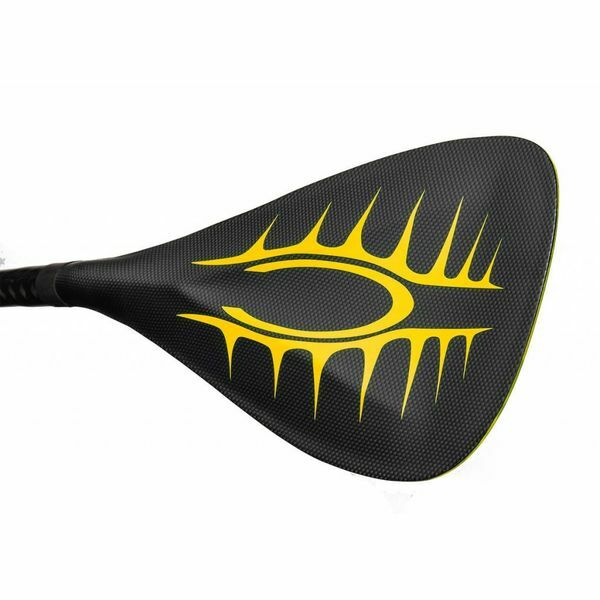 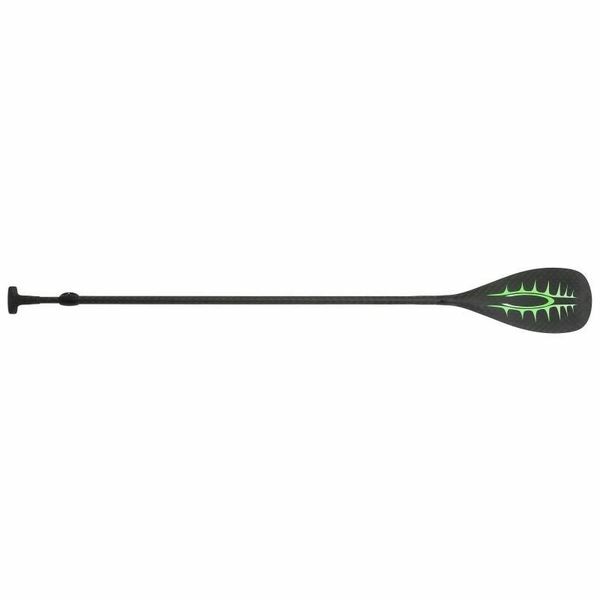 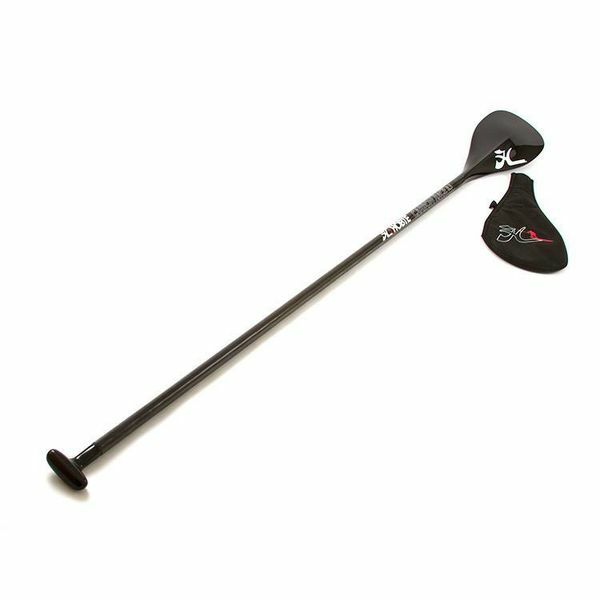 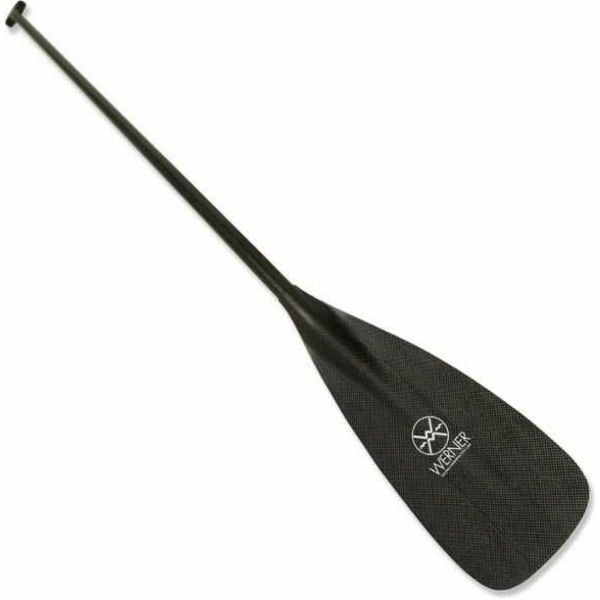 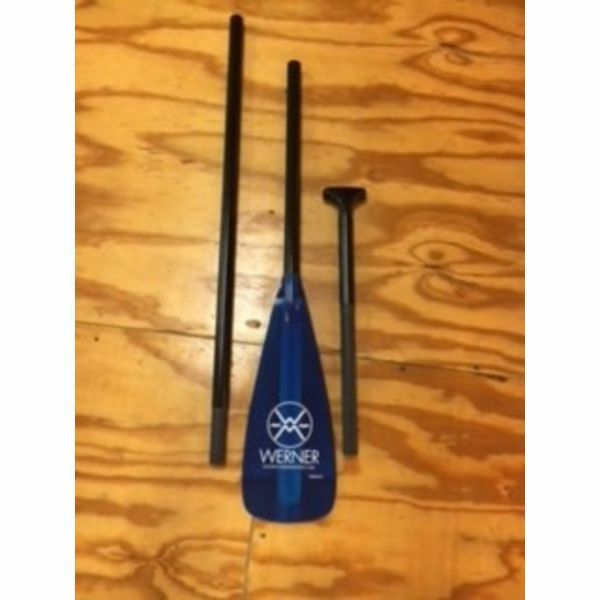 We have a large selection of high-quality SUP paddles and SUP paddle handles from the top names in the industry, including Hobie, Chinook, and NuCanoe. 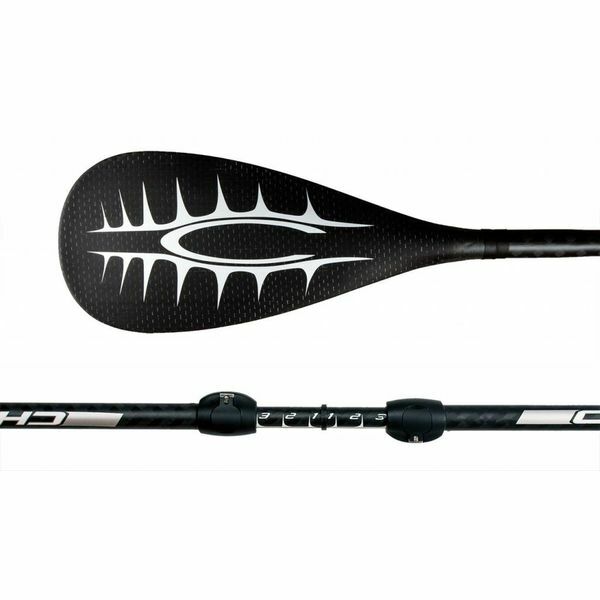 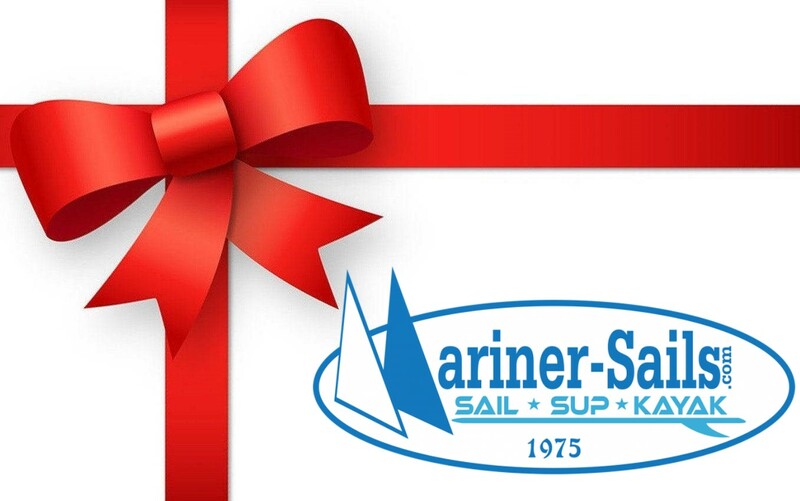 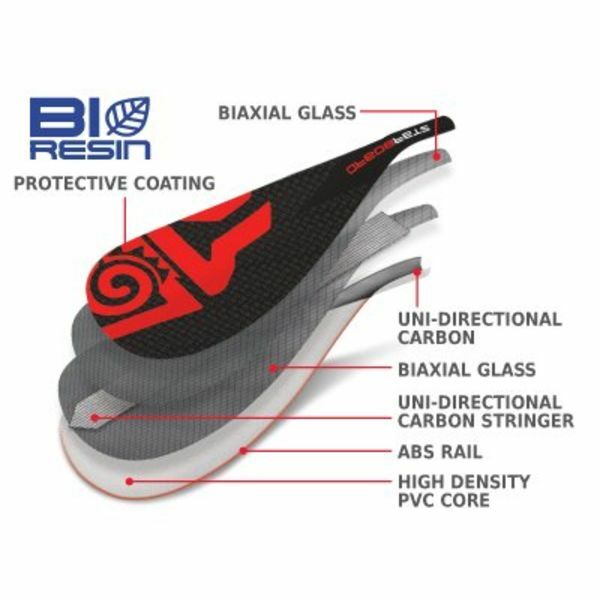 While you're here, be sure to check out our complete line of SUP accessories and SUP boards.